← Bands wanted for Music Matters Live 2015! Now when you see the hashtag #awakkatmane, what comes to your mind? I’m sure Taufik Batisah must be lingering on your mind. #Awakkatmane has been attracting a lot of attention for the past few months on Instagram. Celebrities locally and internationally have been uploading videos pertaining to the hashtag. Fans also did their part to imitate their idol. Taufik is glad everyone is enjoying and having fun with the hashtag and shares with us his favourite video which is done by Syazwan Yunos! #awakkatmane was never intended to part of his new album. However, when it went viral, Taufik decided to include the song as the 13th track of his album. 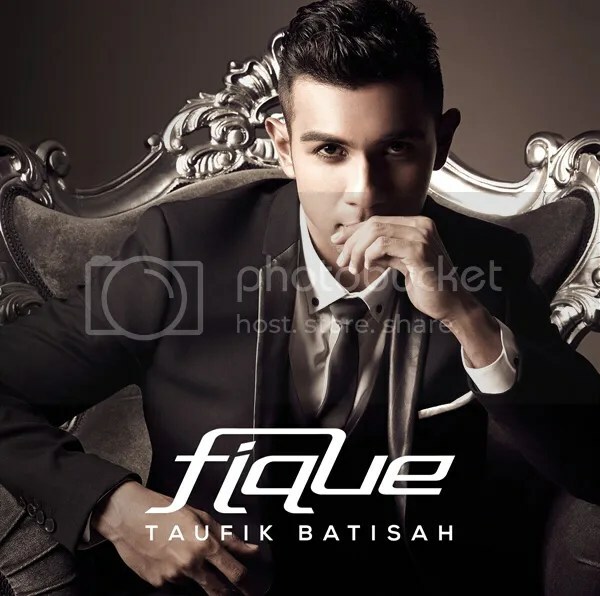 Singapore very own Singapore Idol, Taufik Batisah, has recently launched his fifth album, Fique. Fique is the moniker back when Taufik is in his band, Bonafide. This album is a representation of what Taufik is all about; the sound and the music. Every single track is written and produced by the man himself except the tribute track for his late uncle, A.Ramlie. Taufik top 5 favourites from the album would be #awakkatmane, Hanya Kamu, Menakluk Cinta, Gila x 3 and Cinta Tak Bernyawa. Being in the industry for 10 years, Taufik hardwork has paid off. Recently, he swept three awards; Most Popular Artiste Singapore, Social Media Icon and Most Popular Song. Taufik is here to stay. Soon, we will be able to watch him on our television. Taufik will be acting in a new tele-movie, Demi Adriana, playing a doctor. Based on a novel written by local DJ, Hafeez Glamour, Dr Khairul played by Taufik is trying to win back the the love and trust of Adriana. “Acting the role of Dr. Khairul was pretty challenging for me especially as it is my first time acting in Bahasa Melayu,” shared Taufik. Being a perfectionist, Taufik feels pressurized acting alongside experienced actors such as Hisyam Hamid, Fizah Nizam and Junaidi Sali. Nevertheless, he ensure that he gives his best. What is next for Taufik? Currently, Taufik is working on writing music for other artistes. Also, he is busy writing for his upcoming new English album. Wow, Taufik is a workaholic isn’t he? He just released a new album and now, working on a new album. Lets hope we do no need to wait for another six years for the album! So do you think you know Taufik? Taufik adopted two community cats which he trained to use the toilet bowl. He needs to eat his meals when it is hot. To Taufik, the microwave is man’s best invention. 2013 was the first time he tried durian and he likes it. He has no patience to stand and wait in long queues (queuing for almost 24hrs for Singapore Idol audition was enough for him). He sing sometimes. Really Taufik?! Taufik continues to impress the critics and his fans. One thing for sure, Taufik is here to stay. I’m really excited to see what 2015 brings for Taufik! Taufik never fails to remind me of Usher. Check out the video above. To me, he is Singapore version of Usher. Don’t you agree? 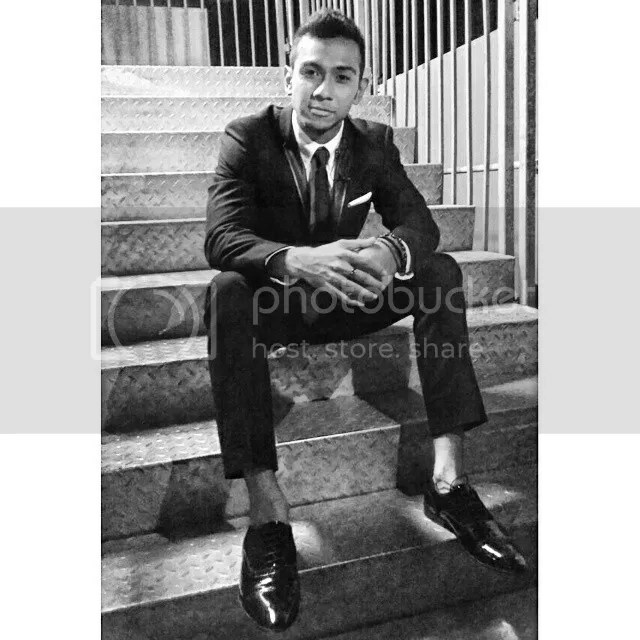 The Fifth Parlour would like to thank Taufik Batisah for the interview and Min from Hype Records for coordinating the interview.